To answer every essential oil–related FAQ, we enlisted the help of Charlynn Avery, aromatherapist and educator at Aura Cacia, to help us craft the ultimate essential oil guide. 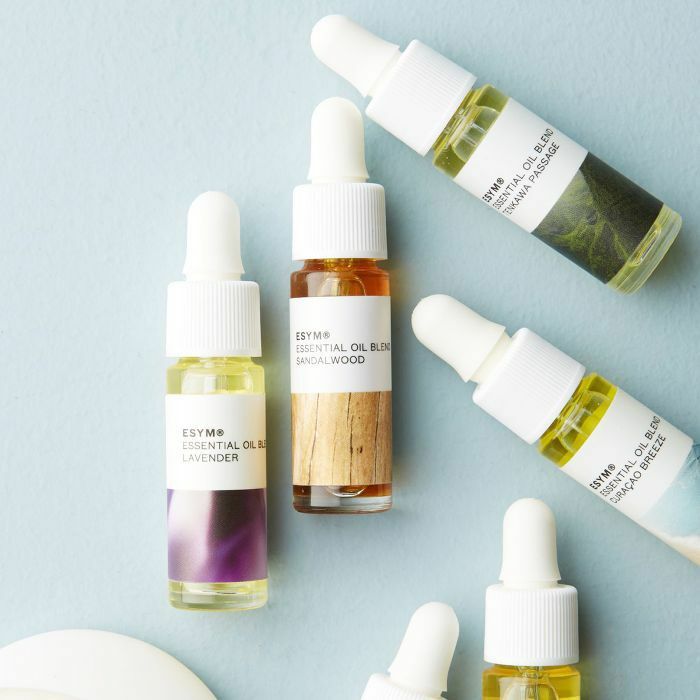 Read on to get the lowdown on everything from why (and how) you should dilute your oils to the best scents for every occasion. "Essential oils are highly concentrated, volatile plant extracts," explains Avery. "We obtain essential oils through a few different extraction methods, and the part of the plant we get the essential oil from can be different depending on the oil but is typically the most aromatic part. Rose oil, for example, comes from the petals of the rose, while citrus oils come from the rind." 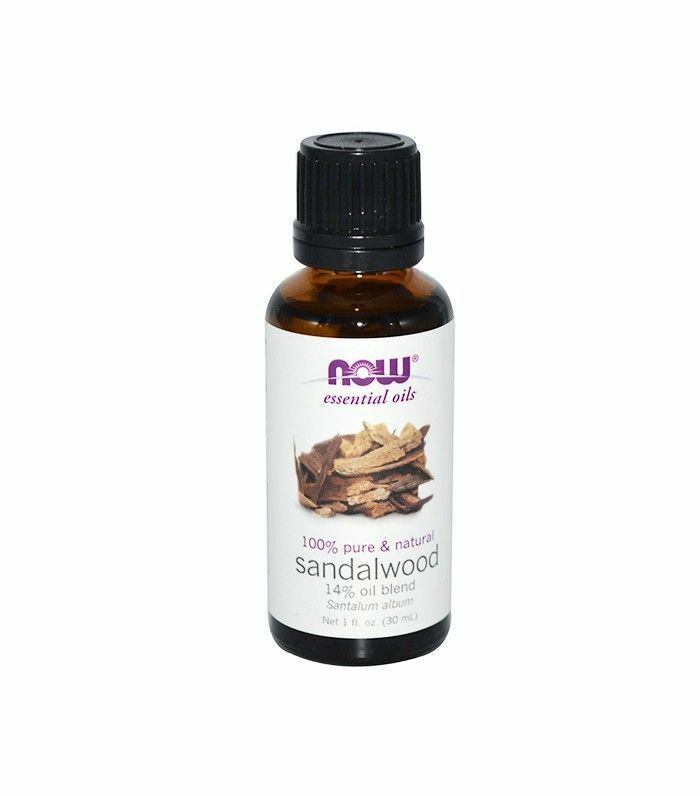 Because essential oils are obviously all-natural, it might be easy to assume that they're gentle and largely unreactive. This isn't the case at all—by definition, it's extremely potent stuff. "On average, they are up to 75 times more powerful than dried herbs," says Avery. As such, "essential oils must be handled with care." This means that a couple drops go a long way, and aside from very specific oils (more on that later), essential oils should always be diluted properly before applying them directly to skin. Whether or not essential oils should be ingested is actually a highly debated topic, and many argue that it isn't safe unless specifically advised by a doctor or expert. 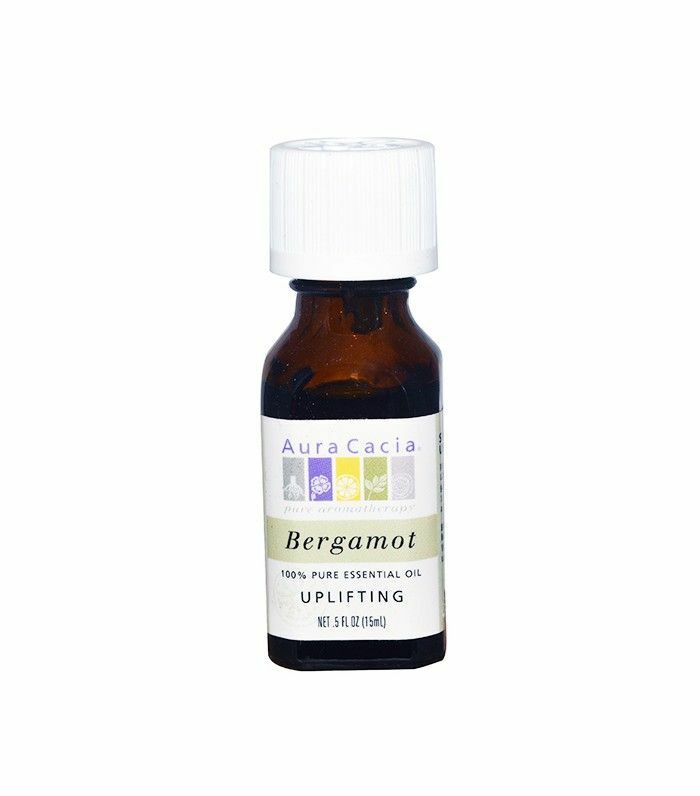 Aromatherapy, treating skin conditions, soothing muscle inflammation… the benefits of essential oils abound. "Essential oils can be used in personal care products, in home cleaning products, for general well-being in the context of emotional support, and many other ways," says Avery. This versatility also extends to the scents themselves. "Some of the most popular essential oils, like lavender and sweet orange, cross over into many categories and can be used effectively for many applications," she says. In addition to avoiding a potential skin reaction, diluting essential oils allows them to work better—when exposed to air alone, the molecules of the pure essential oils tend to evaporate very quickly. "Adding the essential oil to a carrier substance better facilitates the absorption of the oil by the body," says Avery. In most cases (even if you're just adding the essential oils to a bath), you'll need a carrier oil—a neutral, plant-based oil that can act as a base. Common carrier oils include sweet almond, jojoba, olive, sunflower seed, avocado, and grapeseed. According to Avery, while specific dilutions can vary based on personal needs and individual essential oils, the general rule of thumb is to aim for a one to five percent dilution. 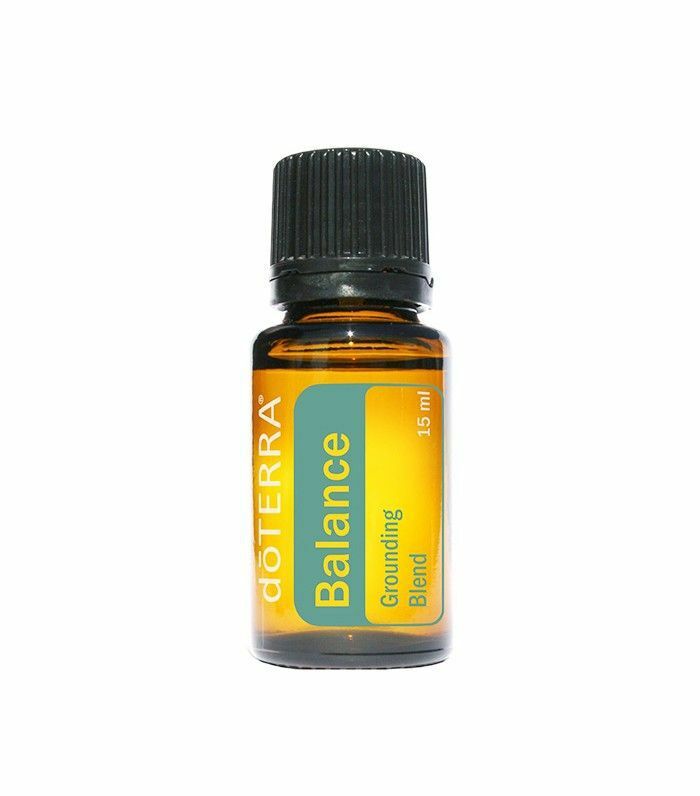 "A one percent blend is six drops of essential oil per ounce of carrier, while a five percent blend would be 30 drops per ounce of carrier," she says. For specifics, check out Aura Cacia's handy dilution guide. Below, see which oils to use—and how—to sleep better, clear up acne, chase away a headache, and more. 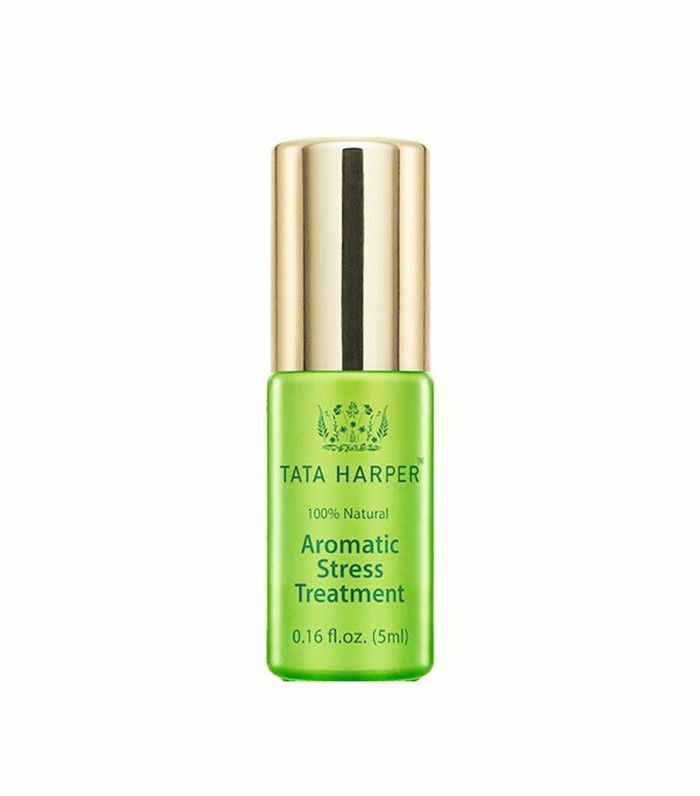 If you find yourself counting sheep on a nightly basis, it may be high time that you consider some aromatherapy—there are countless studies that detail just how beneficial certain scents can be for getting quality shut-eye, even in highly stressful situations. For example, one study found that when ICU patients sniffed lavender, chamomile, and neroli, their anxiety levels dipped significantly, and their sleep quality did just the opposite. Another found that the scent of lavender increased slow-wave (deep) sleep, particularly in women. Just taking a whiff of any sleep-inducing oil before bed can help, but to reap the benefits all night long, consider keeping an open jar of an oil dilution on your nightstand or using a pillow spray. Don't stress: Relaxation is only a whiff away. 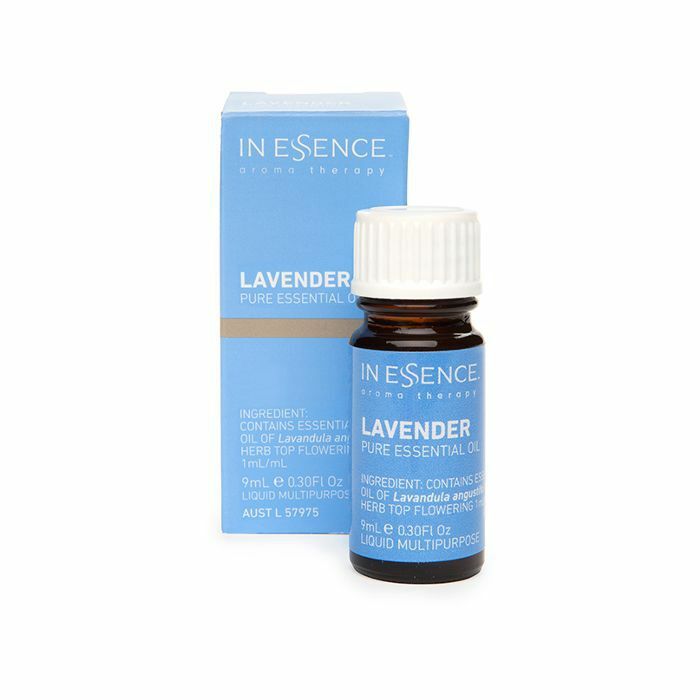 While there are plenty of science-backed scents for finding calm (rose, sandalwood, lavender, frankincense, and orange among them), Avery points out that in the end, you do you: "Any aroma that speaks to you and brings about a sense of calm and relaxation can be beneficial." 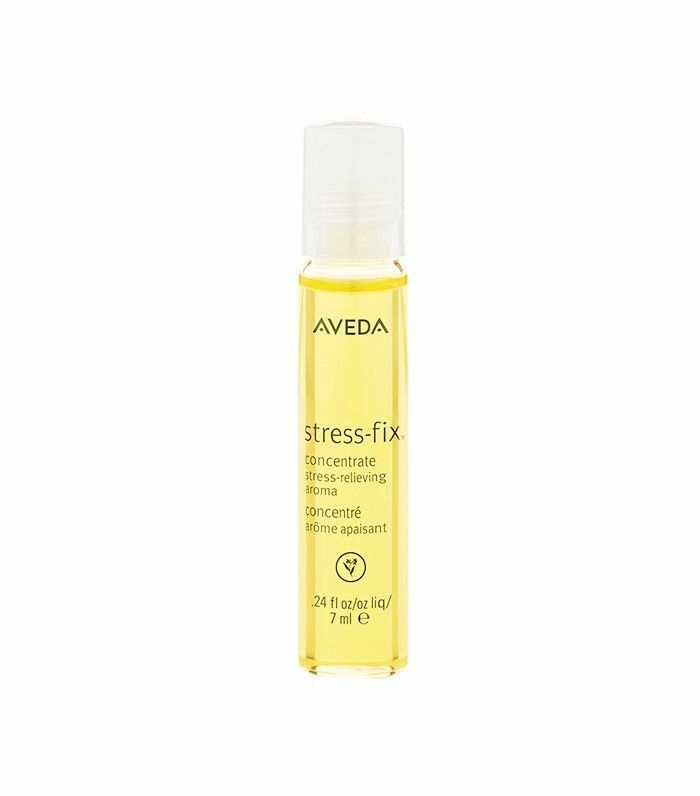 Our favorite trick for alleviating tension in 30 seconds flat? Massage an oil blend with calming scents into your temples, which are pressure points. When the 4 p.m. slump strikes, reboot by sniffing an invigorating scent blend—or better yet, spritzing yourself with an oil-infused face mist. Take your pick of scents that can help you double-down on the rest of the workday: One study shows that sniffing rosemary can increase memory by 75% while peppermint has also been associated with recall as well as sustained focus. Other research has shown that peppermint, basil, and helichrysum help with burnout and mental fatigue. We've covered a lot about aiding mood and mentality, but what about the more physical healing benefits of essential oils? Many plants are natural antiseptics, anti-inflammatories, antimicrobials, and antivirals, so when concentrated into essential oil form, they can function as highly effective remedies for acne, muscle soreness, sore throats, and more. Take ever-versatile peppermint oil, for example. 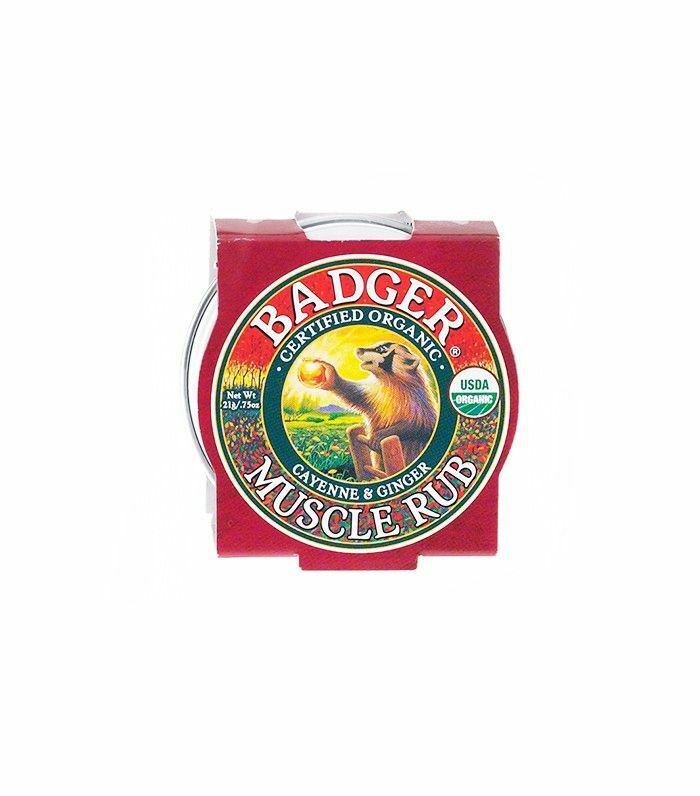 "It's cooling, and can be found in formulated muscle care products along with eucalyptus, wintergreen, and German chamomile essential oils to name a few," Avery says. Try her go-to recipe for a DIY leg rub: "Add 10 drops of peppermint essential oil to one ounce of sweet almond oil, and rub it into leg muscles and feet." As for blemishes and other skin irritations, there are plenty of options as well. 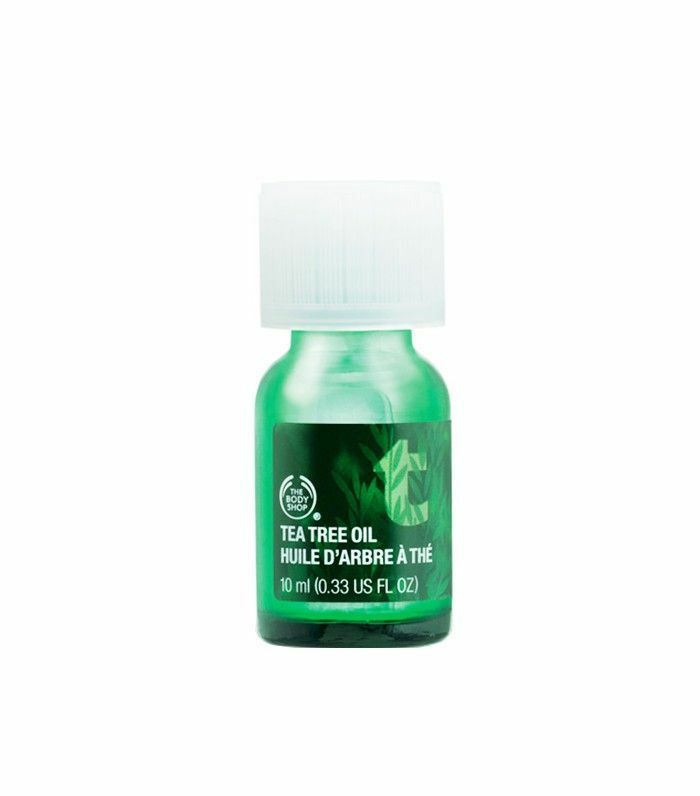 Tea tree oil is an editor-loved remedy for shriveling up zits in a matter of hours, especially since it's one of the only essential oils (along with lavender) that can safely be applied directly to skin. Dab a few drops on a blemish to zap bacteria and soothe any redness. Got angry, inflammed skin from a sunburn, rosacea, or other sensitivities? Mist on some rosewater or a lavender hydrosol for instant relief.